Remember, Remember the 3rd of November! Saturday the 3rd November sees the return of the annual Penistone community bonfire and firework display organised by Penistone Round Table. Staffed entirely by volunteers, with every single penny raised being used to fund local charities and organisations, it promises to be another year of fantastic family firework fun! Tickets are £5 on the gate, £3 in advance at http://buytickets.at/penistone-round-table/ whilst children under 16 are FREE! This year the display will be performed by award winning professional display company Phenomenal Fireworks, it’s going to be the best yet! Part of a local school, youth or charity group? Why not enter our ‘Build a Guy’ competition and win yourselves £200, £100 or £50 for 1st, 2nd or 3rd prize respectively. All Guys will be collected on Wednesday 31st October 2018. 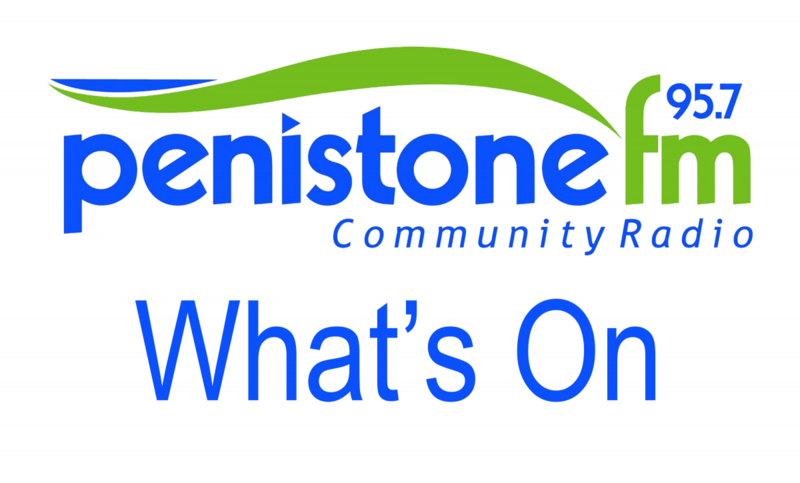 Go along to the Penistone Show ground, off Back Lane, Penistone (behind Tesco) from 6.45pm for a fun family evening to remember and help your community whilst you do it!